On the proposal of the Executive the City Council gave green light to the new municipal regulation on management some waste. It provides a mixed-type tax that includes a basic contribution (coverage of fixed costs e collection costs) and a proportional variable quota to the quantity of waste produced. The new regulation is in conformity with the federal directive based on the principle of causality: in other words, the polluter pay. Already 70% of the Swiss population pay waste disposal according to this principle. According to estimates by the Federal Office for the Environment, the introduction of this tax will reduce, in the medium to long term, municipal solid waste by 30% thus increasing the number of recyclable ones. 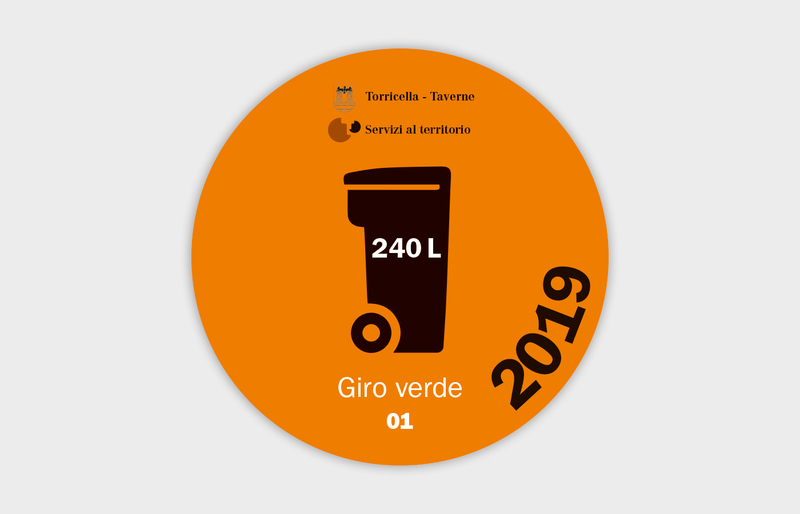 Sensitive to environmental issues, with particular attention to the importance of recycling, the Municipality is convinced what gestures and individual habits can do daily the difference for the benefit of the individual and of the whole Citizenship. A greater reuse of resources and a more careful separation waste, significantly reduces the quantities to be disposed of. Each one in short, we have an important role and every little one action in this field can thus bring economic benefits, social and environmental concerns to our Community.